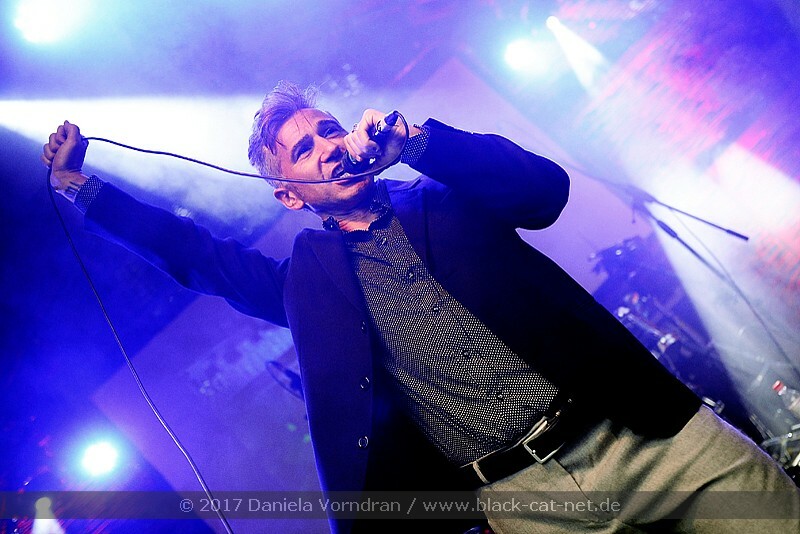 SPIRITUAL FRONT wants to say thank you and vielen danke for showing up at NCN in Deutzen (Germany), we had fun performing The Smiths and Morrissey classics n glad you shared 'the pleasure and the privilege' with us;)). We wish to extend a big thank you also to Sven, Holger, Eva for their work and help as well as their kind and lovely team! !